Typical 18th century terracotta colour much used in orangeries. Red & Warm Tones undercoat. 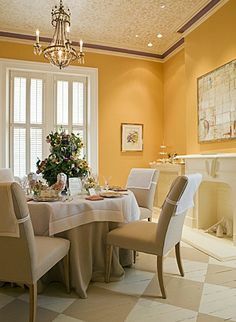 Typical 18th-century terracotta colour much used in orangeries. Red & Warm Tones undercoat. This color is no longer on the current swatches of Farrow & Ball, but it is always available in Estate Emulsion, Modern Emulsion, and Estate Eggshell. Other finishes are available on a special order basis only and are subject to a minimum order of 2 gallons per finish and an additional surcharge. Please contact us toll-free at 844-459-0566 to place orders. Samples not available.